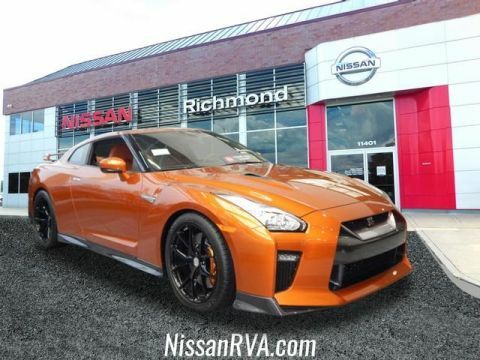 Blaze Metallic 2017 Nissan GT-R Premium AWD 6-Speed Automatic 3.8L 6-Cylinder Turbocharged Rakuda Tan Leather. Price includes $13,000 of dealer added accessories. New vehicle pricing includes all offers and incentives with NMAC financing and standard rates. Tax, Title and Tags not included in vehicle prices shown and must be paid by the purchaser. While great effort is made to ensure the accuracy of the information on this site, errors do occur so please verify information with a customer service rep. This is easily done by calling us at 804-346-4200 or by visiting us at the dealership. 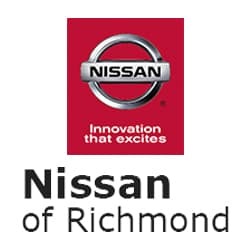 Nissan of Richmond	37.6504976, -77.6079719.